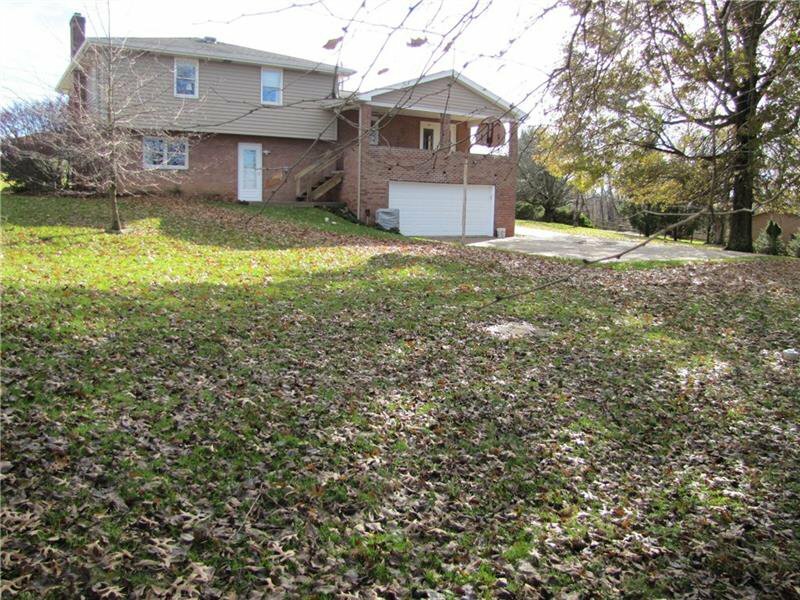 Wrap up this immaculate, spacious multi level home for the holidays! 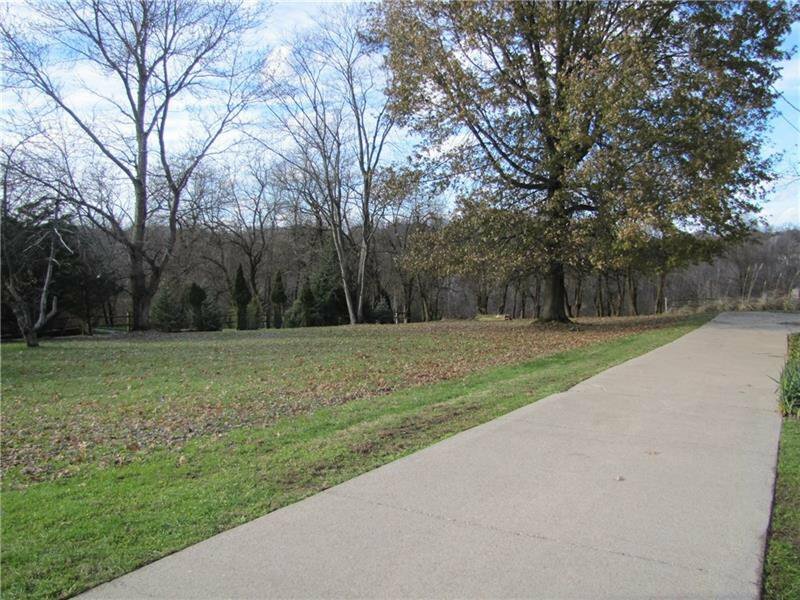 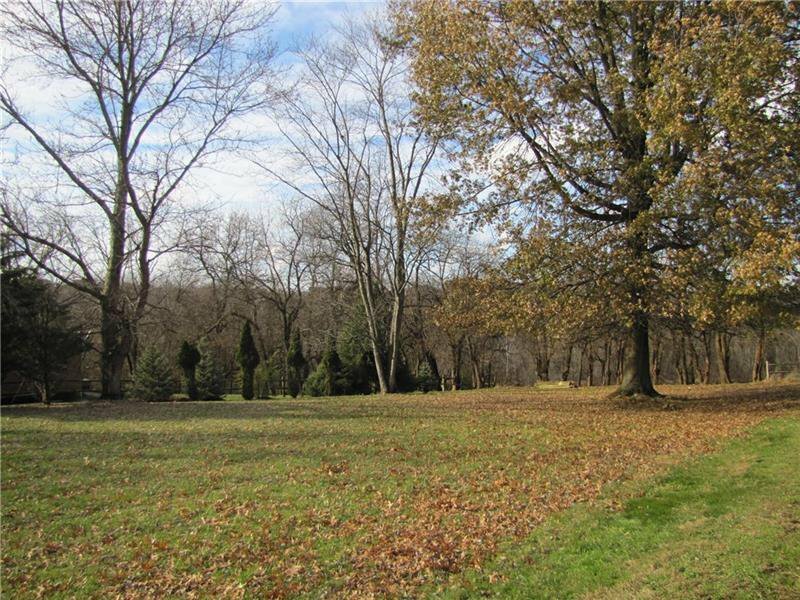 Situated on a double lot with a backdrop of greenery and trees, the view is priceless. 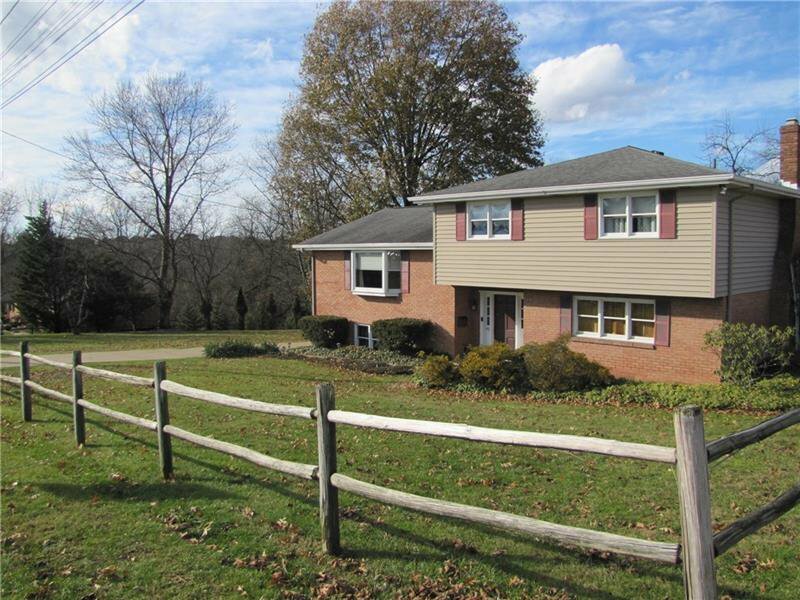 Minutes from PA turnpike & Rt 30 in Norwin School District. 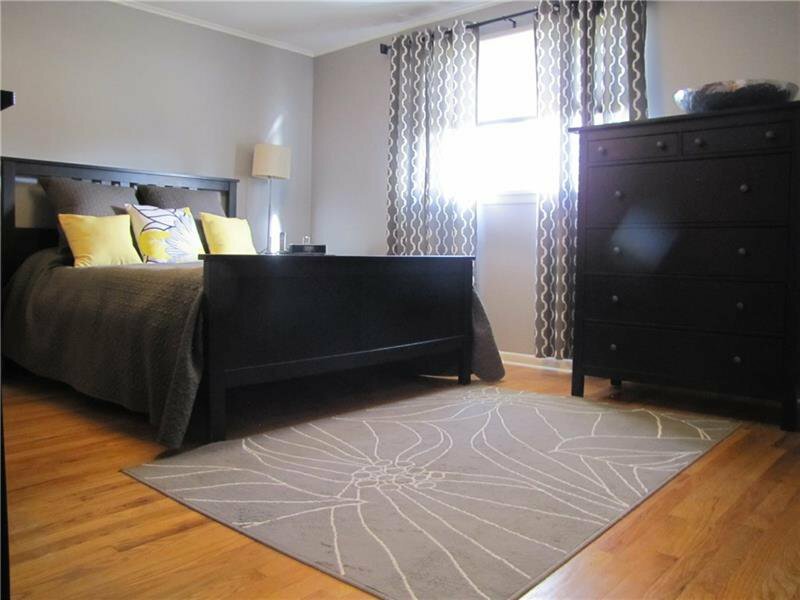 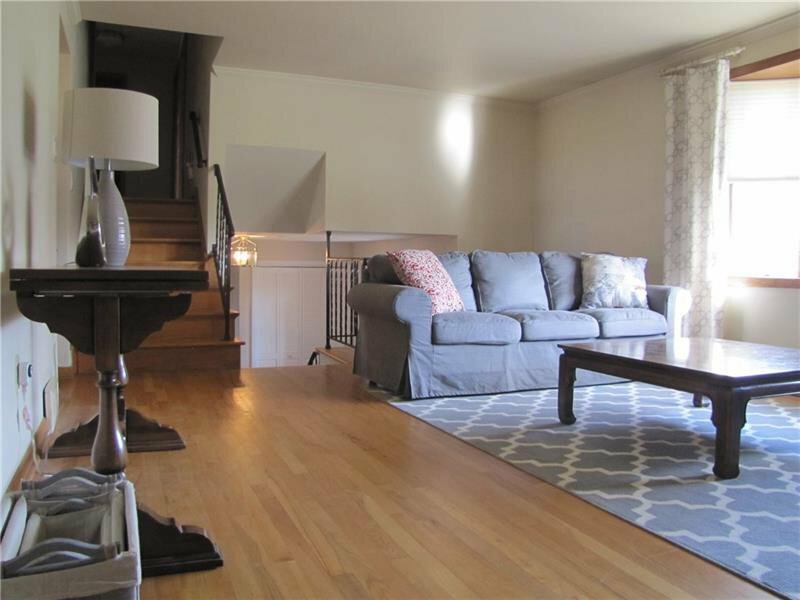 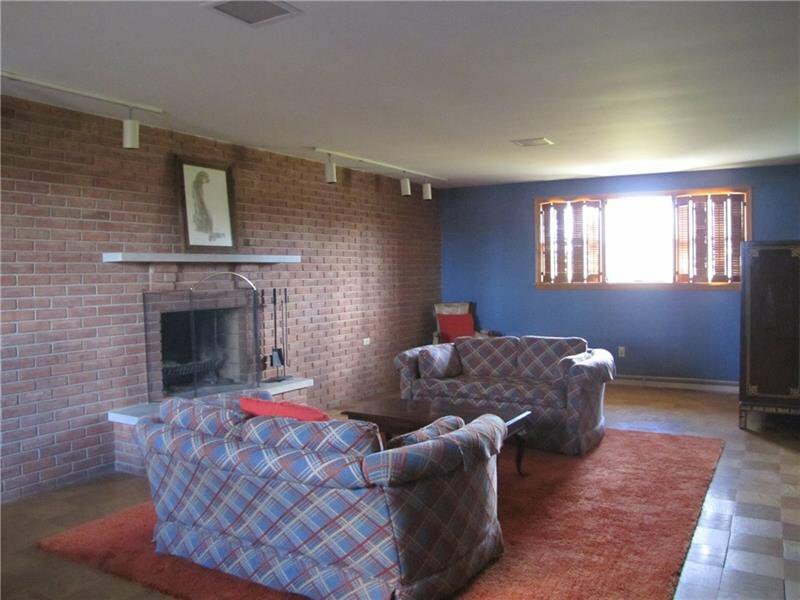 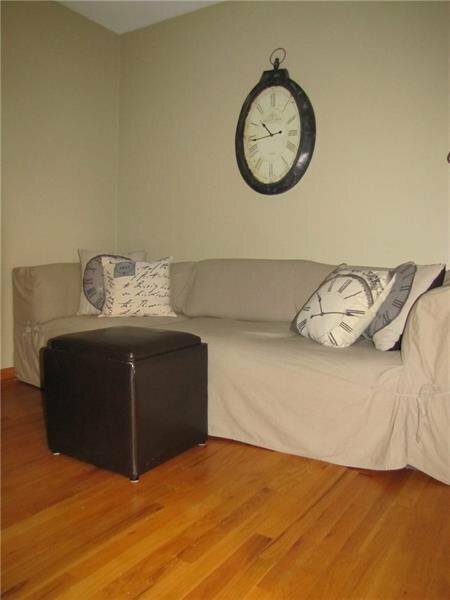 4bd, 2.5 baths, hardwood floors throughout and a 2 car garage. 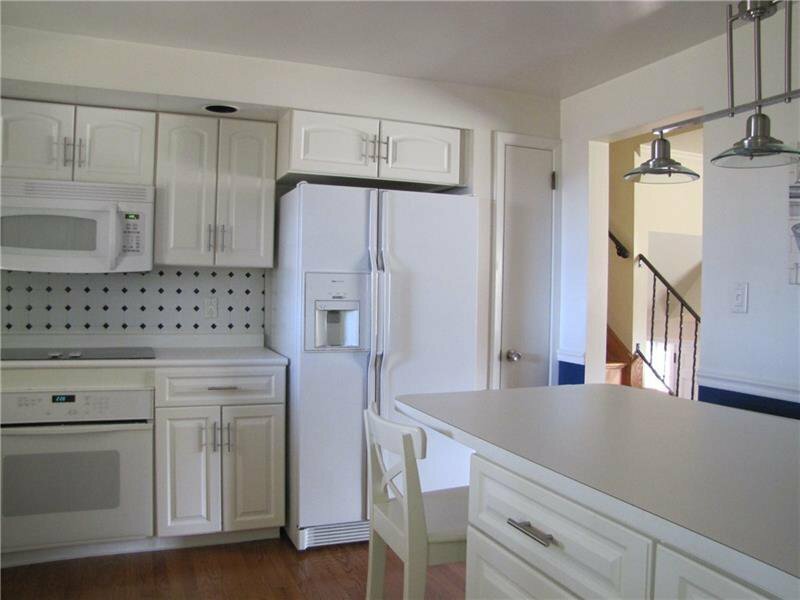 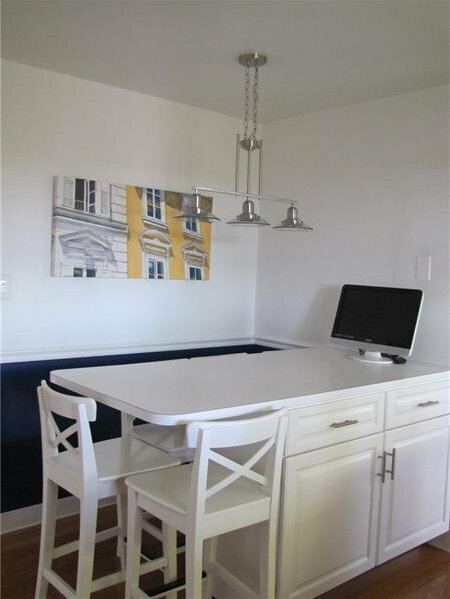 Pristine all- white kitchen with hardwood floors & extra prep sink w/filtered water to sink & fridge. 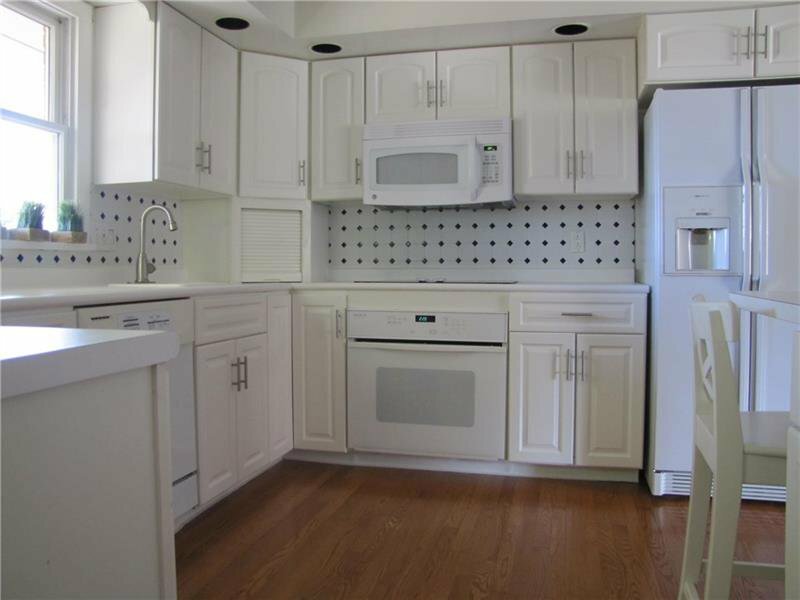 Wall of built in cabinets & shelves in the LR plus an enormous family room and game room. 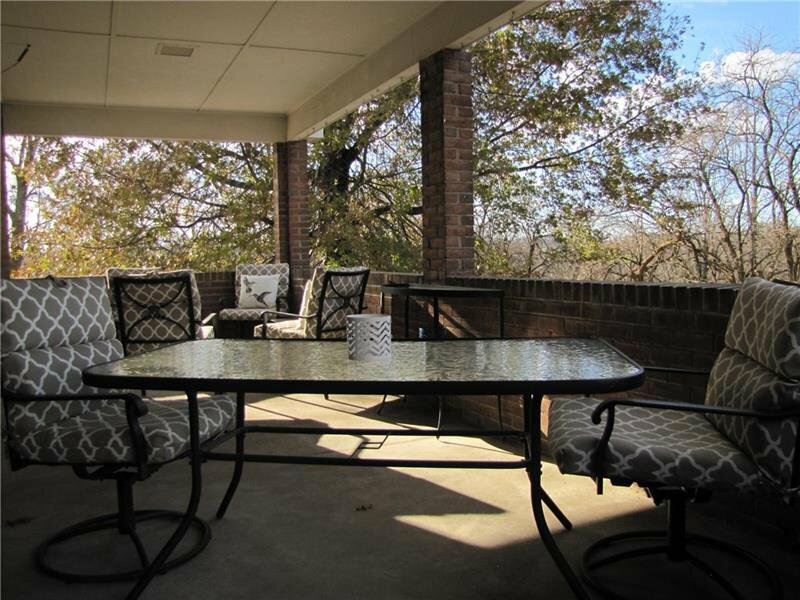 DR French doors, lead to a concrete & brick porch for el fresco dining with an awesome view! 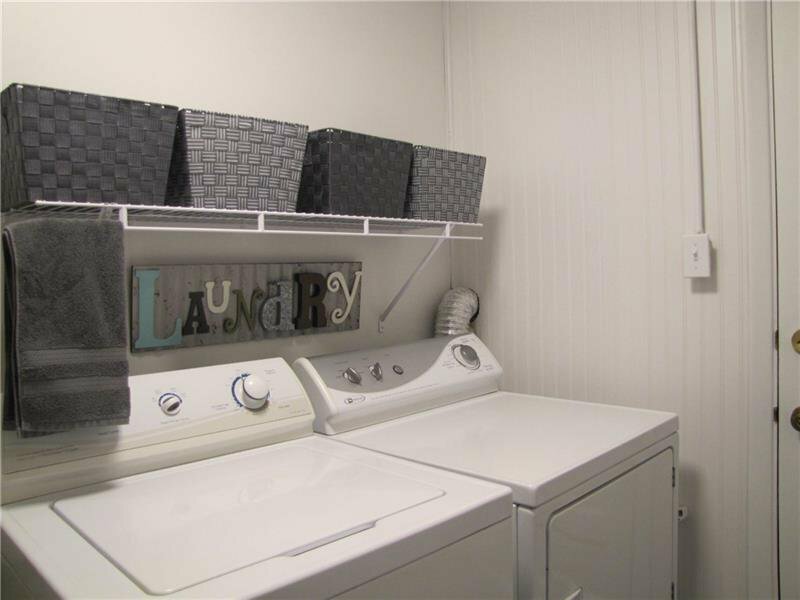 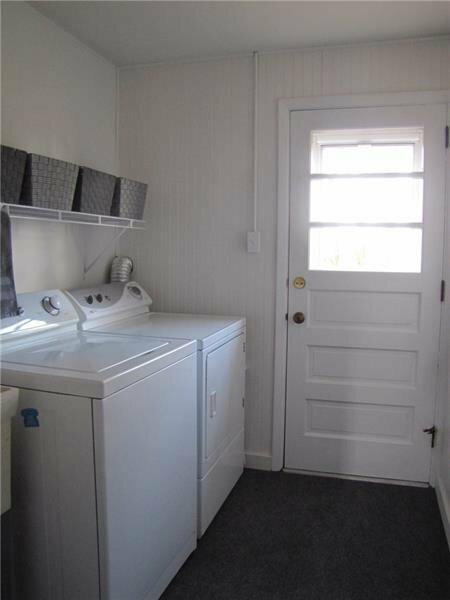 First level laundry room w/door to back yard is newly updated. 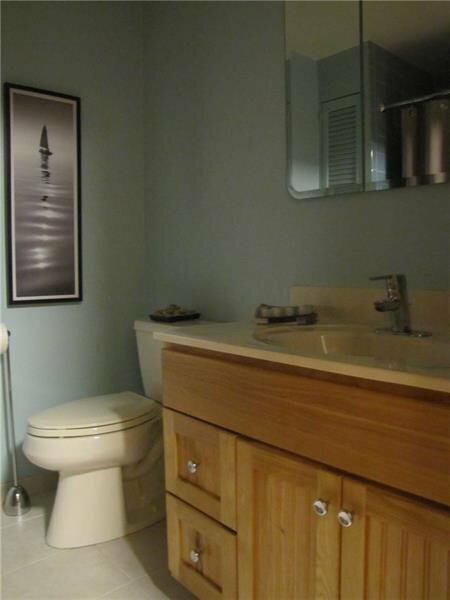 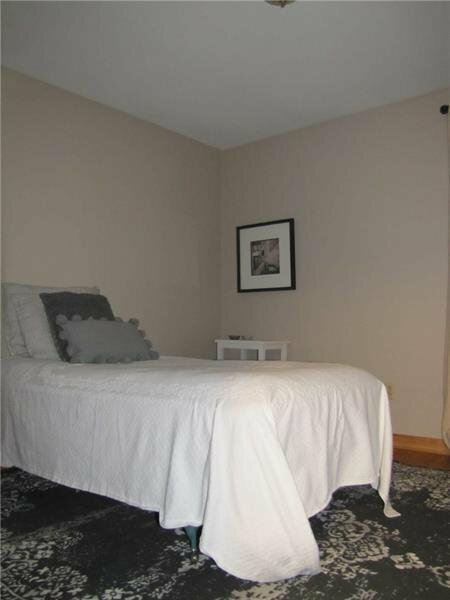 4 generous sized bedrooms, owners suit has a full bath. 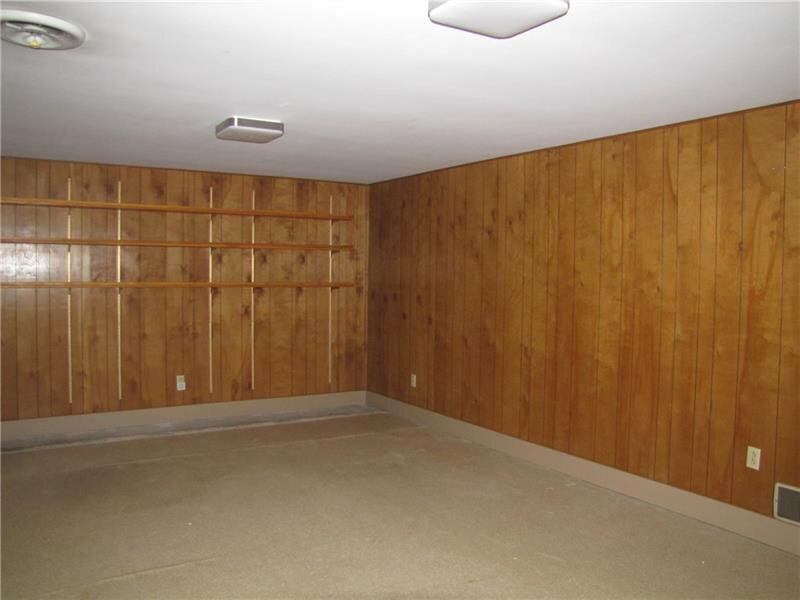 Lots of closet space. 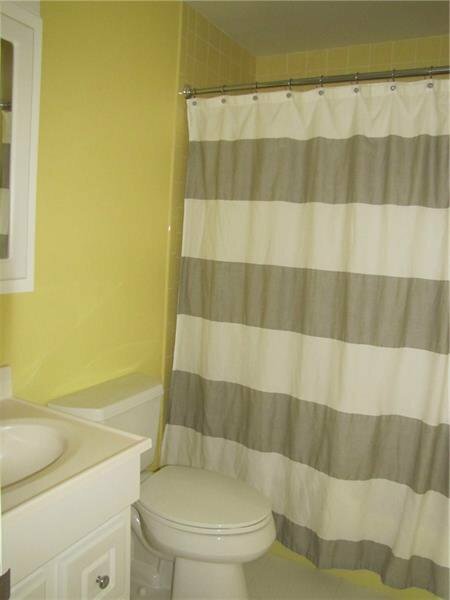 Gutters have screens for easy maintenance. 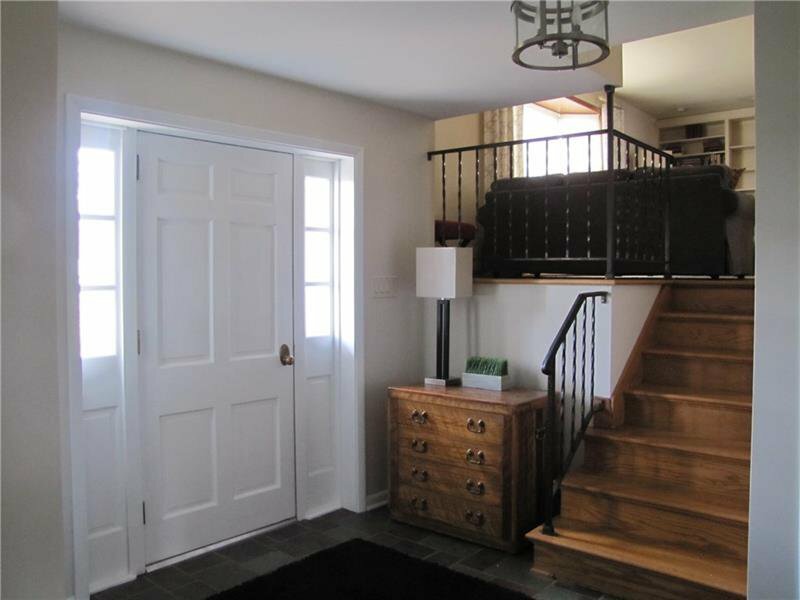 Large foyer w/ a 7 ft closet! 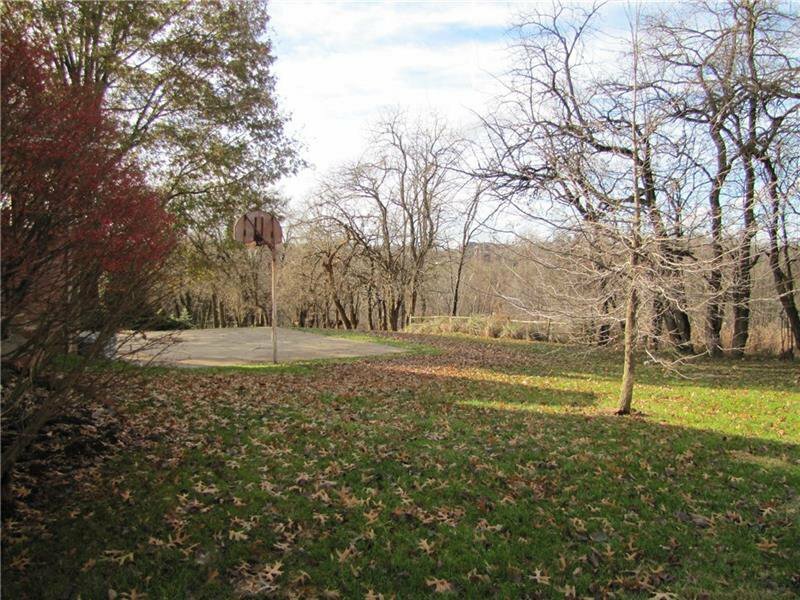 Very large lot, left side-yard has separate utilities and can be divided, owners had the 2 lots combined. 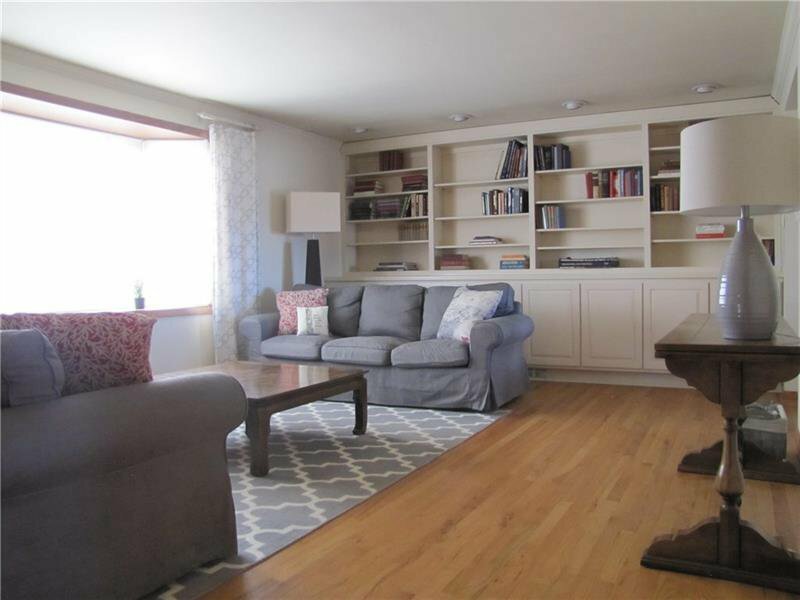 This home is large ,has so much to offer iand it will fit into any holiday stocking! 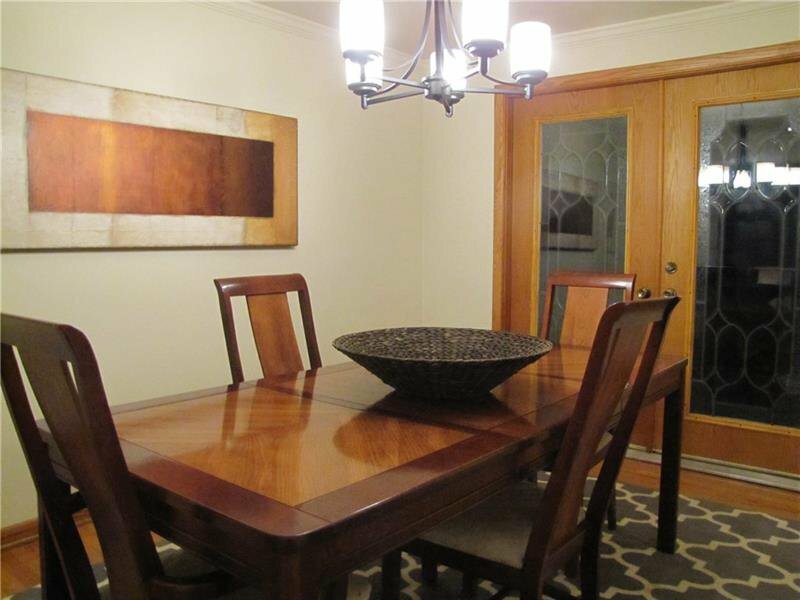 Listing courtesy of Coldwell Banker Real Estate. 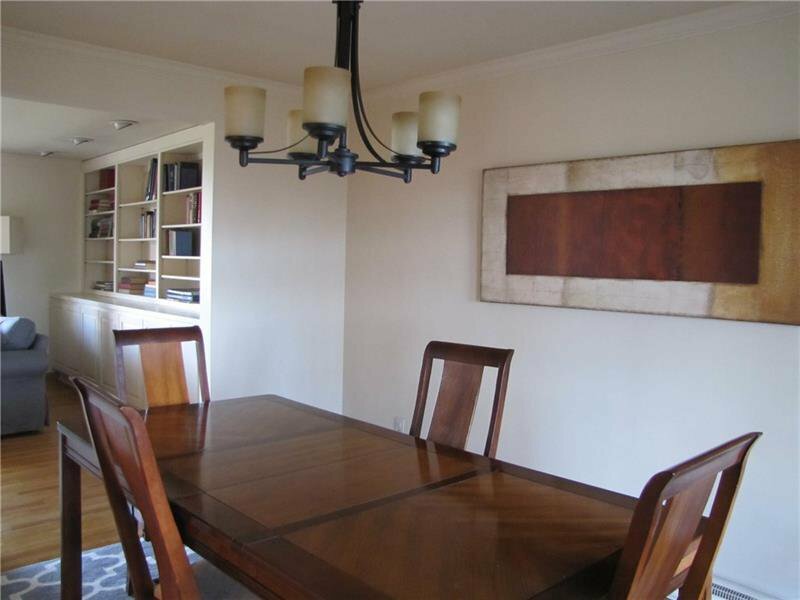 Selling Office: COLDWELL BANKER REAL ESTATE.